Often times, we interview elite athletes from various sports, the hero’s that command the podium race after race. As much as we admire their physical prowess, many of our listeners have their own agendas and goals they hope to fulfil. So, we intend to offer the spotlight to those of you who have questions and hopefully we can provide answers that will make a difference in your running, training and racing experience. In this episode we feature OCR Athlete Cody Higgs from Nashville Tennessee, along with a few questions from Richard Rachal of Baton Rouge Louisiana. 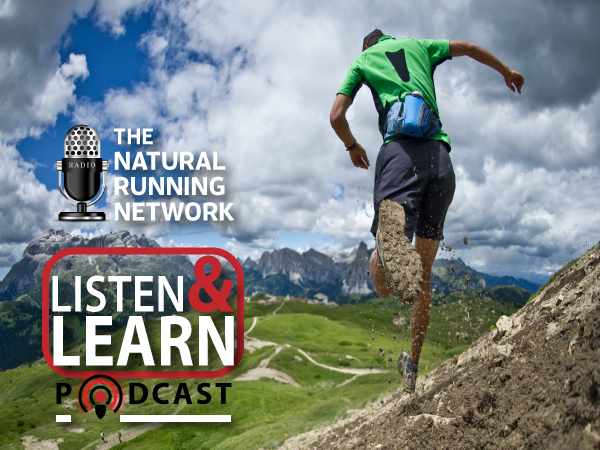 ← The Run Clinic Road Show… what you need to know to Run and Perform Your Best!